Rally tours usually start from Stresa, Baveno or Pallanza and reaching the romantic Lake Orta. We often organize a vintage car tour which combine a visit to the Alpinia botanical garden and the enchanting natural balcony of the peak of Mount Mottarone (1491 meters a.s.l.) and Lake Orta tour, are part of the route. The Rally staff will help the group during this interesting tour around the Lakes, we also provide a road book and a guide who will explain this fantastic territory and admiring breath taking views. 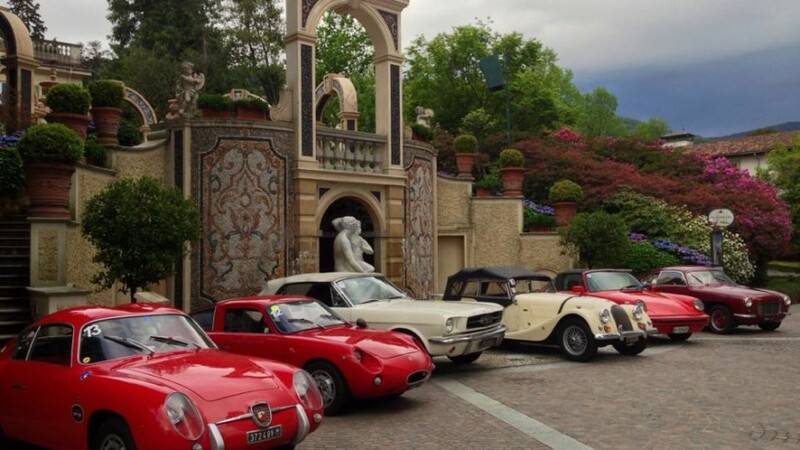 Lake Maggiore Events offers a number of rallies on historic Fiat 500s, Smart cars or Vespa scooters, according to the company’s requirements. The car rally tour can be organized for teams of 2 or 4 participants. 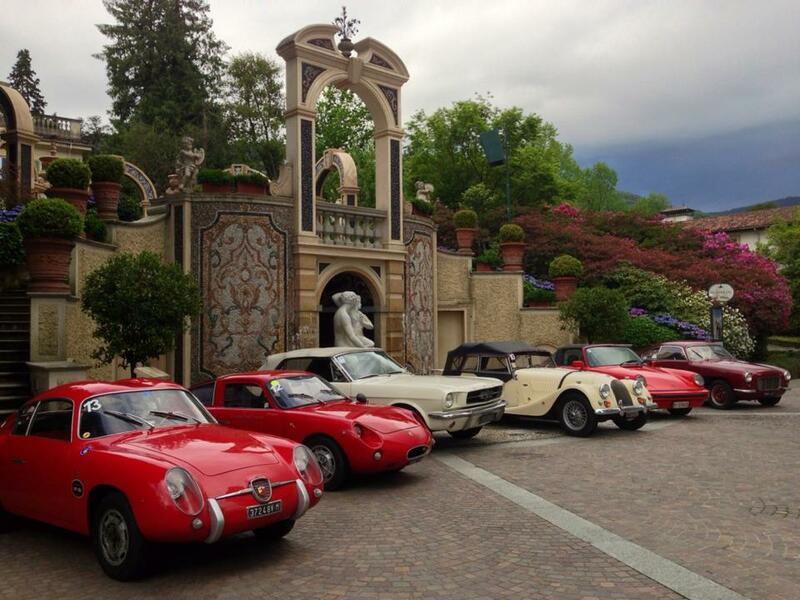 We will be happy to organize your own private vintage tour on the Italian Lakes.